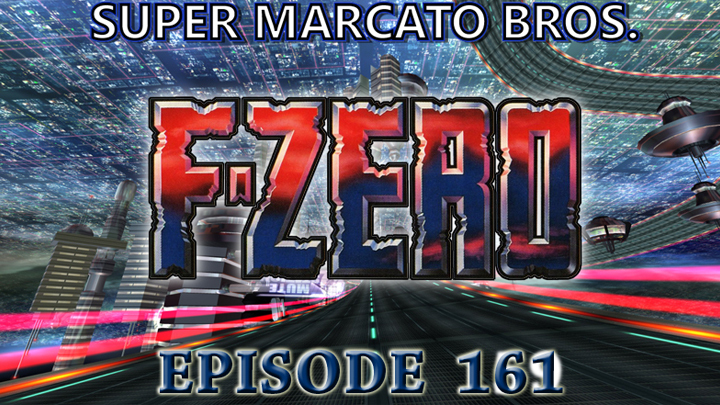 The Super Marcato Bros. have a great episode this week based all on a more slept on but great franchise (with even greater music), F-Zero! Starting with a majority of the original game and going on through the whole franchise, Karl & Will pic their favorites for you all to enjoy! 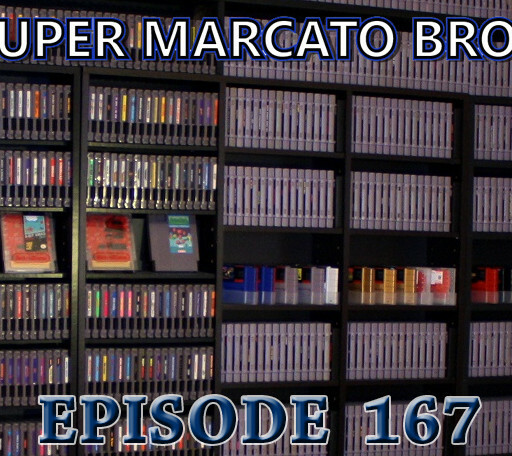 also if you dig the tunes of F-Zero, you may also want to check out The super Marcato bros. tribute album, Zero-G: Super Satellite Racing, available below! 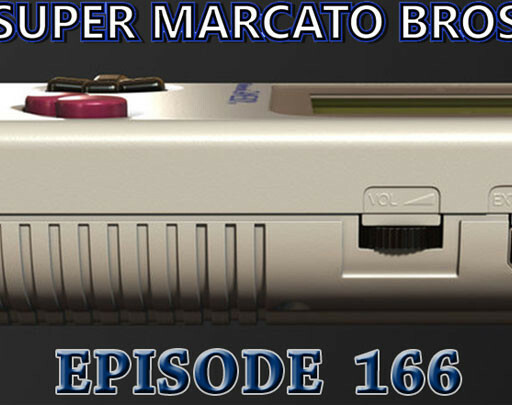 Zero-G: Super Satellite Racing by Super Marcato Bros.